Food, Land & People is a curriculum resource committed to helping students better understand the interrelationships among agriculture, the environment and the people of the world. Join the Merrimack County Conservation District and NH Agriculture in the Classroom for a hands-on workshop exploring some of the science and social studies based Food, Land and People lessons. Try your hand at "Buzzy, Buzzy Bee", "Go, Go H2O" and "Tree-Mendous!". Guest presenter, Katie Carpenter from New York will lead us through these activities while showing us how to update and expand the lessons. Plus take the curriculum home with you! The workshop will be held on Thursday, November 8th at the UNH STEM Discovery Lab in Manchester from 9:00 to 2:00. The cost is $25 per person. 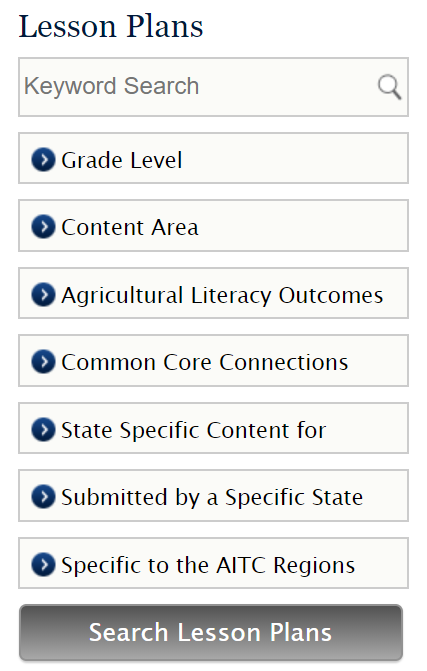 The National Agricultural Literacy Curriculum Matrix is an online, searchable, and standards-based curriculum map for K-12 teachers. The Matrix contextualizes national education standards in science, social studies, and nutrition education with relevant instructional resources linked to Common Core Standards. Search our instructional, classroom-ready resources now! After you find what you need, consider storing them in your personal binder — MyBinder! Also, help to expand the Curriculum Matrix by submitting an innovative lesson plan or relevant companion resource. 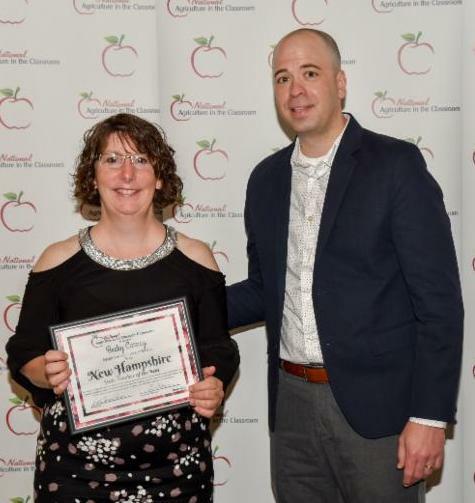 Maple Equipment Grant: A New Hampshire tradition can bring hands-on learning to your science, social studies, language arts, math and other classes. Maple syrup is a sweet way to engage students while learning a variety of academic concepts. Apply for a maple equipment grant to receive $200 in supplies or funds towards building an evaporator to help bring the lessons to life. In this competitive grant process, four to six grants will be awarded to schools demonstrating a plan for producing a minimum of 1 quart of syrup. 2019 Budding Botanist Grant will help students learn about plants, explore their world and inspire them to take care of the life they discover in their local ecosystems. In early 2019, six grant packages valued at $3,000 in cash and supplies will be awarded to six schools across the US. Applications are due by November 19, 2018 . 2019 Youth Garden Grant has supported school and youth educational garden projects that enhance the quality of life for students and their communities. A total of 25 programs will be awarded with award packages ranging from $500 to $2100 in value. Applications are due by December 17, 2018.
students will identify common Thanksgiving foods and their farm source, determine if those foods can be produced locally, and locate the common origins of their Thanksgiving day dinner. Students will investigate the "three sisters" crops (corn, beans, and squash) and explore the benefit to planting these crops together. 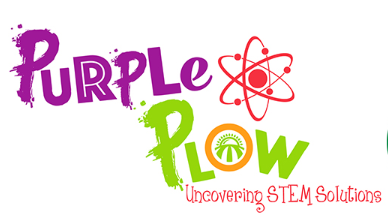 Students will also learn about Native American Legends and plant growth. Students will learn a variety of subjects including history, science, nutrition, and math through the study of pumpkins. Activities include estimating the size and weight of pumpkins, sprouting pumpkin seeds, and making pumpkin pie in a bag. This book shows a fascinating slice of American history, Eating the Plates by Lucille Recht Penner describes the customs, manners, and eating habits of the Pilgrims. From the hardships of the settlers' first years in the wilderness, to their eventual success in farming and hunting, the reader is immersed in the sights, sounds, and smells of life in Plymouth. A glimpses of Pilgrim manners and home life are sure to amuse. Ten tasty, simple recipes provide directions for a full meal. The Tucker Mountain Challenge is a classroom competition for students to show off their sugaring skills. 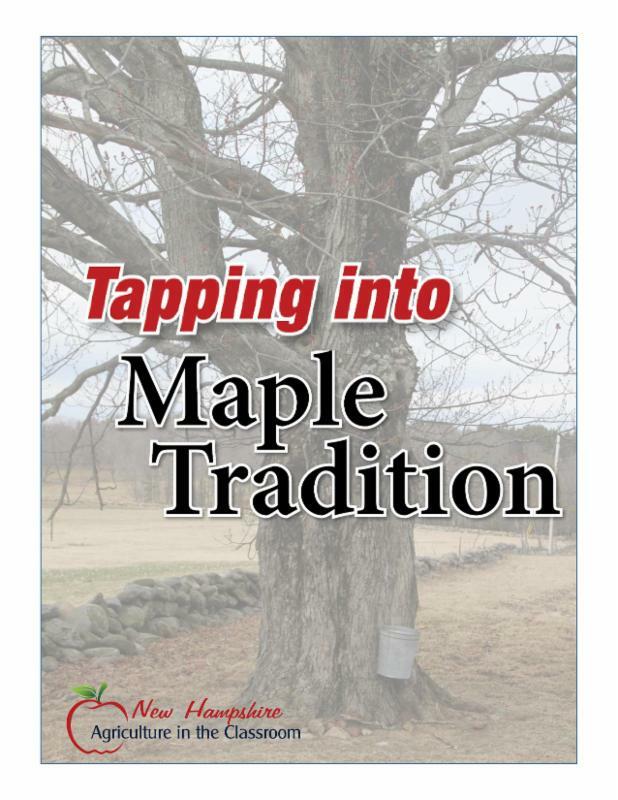 Entrants must submit one quart of maple syrup by 4/1/19. Samples will be judged on color, density, clarity and flavor. The first place class will receive $1,000, second place receives $750 and $500 for third place. Applications are due 1/15/19. Join NAITCO: National Agriculture in the Classroom now offers two opportunities to join the organization and show your support of agricultural literacy in K-12 classrooms. For $25, teachers, informal educators and volunteers can join. Student membership is $10. Learn more and join NAITCO today!